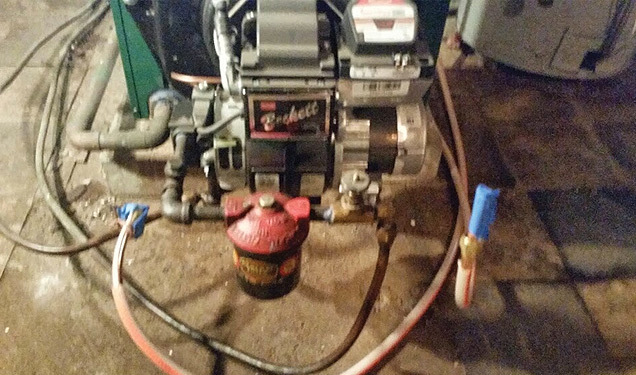 We’ve simplified the oil tank sweep and testing process for New Jersey Realtors. Then guaranteed it — up to $20,000.00! A special offer from Northeast New Jersey’s best oil tank testing and oil tank removal company. Our Oil Tank Assurance Program is designed for customers in New Jersey who want to know a bottom line not to exceed price. * Our ‘not to exceed’ pricing is not flat rate pricing. Flat rate pricing only guarantees that the company doing the work will not lose money. If the project goes better than expected, you are still stuck paying for the flat rate. We take the time to put what things can come up during the oil tank removal process on your proposal. We are committed to a policy of complete honesty and transparency throughout the entire process. Sadly, some companies will attempt to under-bid by not including what could happen in their proposal. Unlike flat rate pricing, our ‘not to exceed’ pricing guarantees a price cap, yet allows for the possibility of your job coming in even below our price estimate. Our not to exceed pricing estimate may include items that turn out to be not needed. In this scenario, your cost will be less than our original estimate. Flat rate pricing would not allow for this. Provided Oil Tank Assurance is given complete access to the dwelling and all areas are accessible both inside and outside — no abandoned vehicles, all walls in basement and boiler areas are clear, etc. 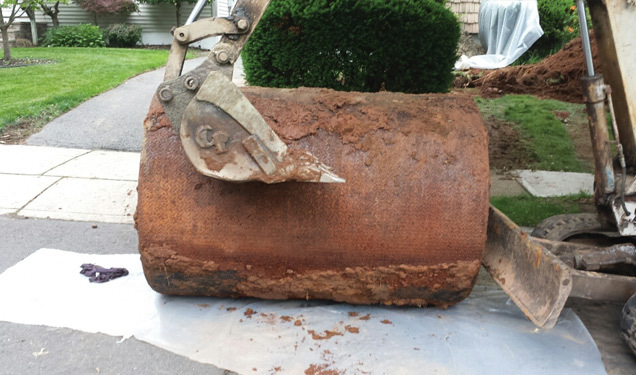 For oil tank searches or tank scans, Oil Tank Assurance will guarantee our results for the removal of the oil tank and remediation if the tank leaks up to $20,000.00 This document is even transferable. BUYER BEWARE! Many companies that present themselves as ‘tank testing’ and ‘tank search’ experts have a common loophole in their reports — and it is easy to spot. 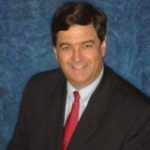 So, before going with a tank testing firm other than OilTankAssurance.com, ask the company to put in writing that their tank test comes with a 100% guarantee that if the tank has any holes, any leaks, needs any cleanup, or anything at all, they will pay for it. 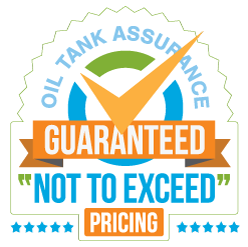 If OilTankAssurance.com passes your test and upon removal or abandonment, the tank is found to have discharged oil up to 30 days after the test, we will pay for the environmental cleanup up to $20,000.00. All our pricing on tank removals come with our ‘not to exceed’ pricing model. For projects where an oil tank test was given, we give pricing not to exceed for the complete project, removal, utility interference, contamination inside the tank, and site remediation. For tanks that are quoted without any type of investigation, we give the pricing but do not include contamination as that requires pre-testing. Soil and Groundwater Cleanup and Remediation Guaranteed! Oil Tank Assurance will complete a delineation at our cost and no markups. 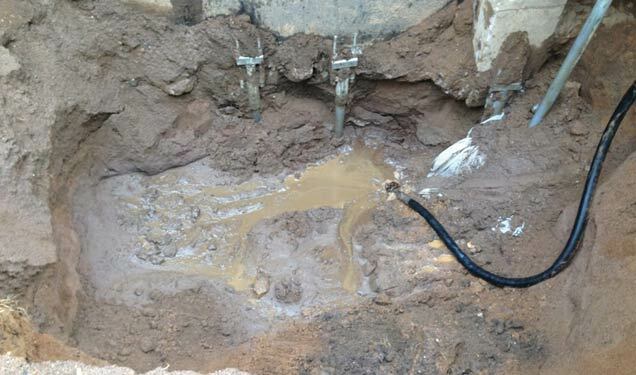 We will verify the exact limits or soil removal, the depth and outer horizontal limits. 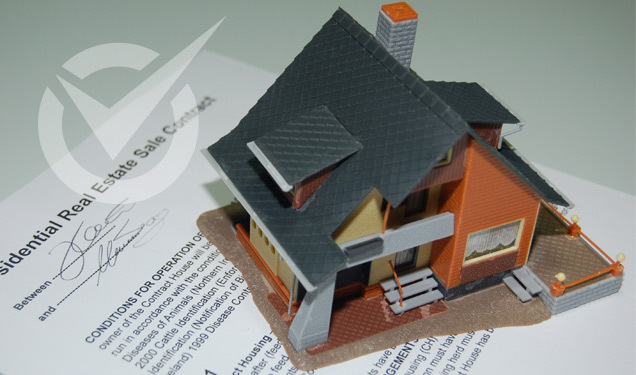 You will know exactly what the project will cost and most of the time, the final invoice will come in under the contract price! IMPORTANT : Click here to learn more about how 'Not To Exceed' pricing compares to 'Flat Rate'. Did the contractor give you an option of a guarantee? 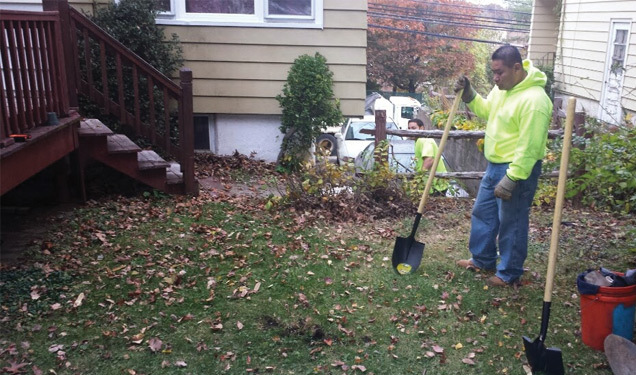 Is the contractor registered with the NJ Dept. of Consumer Affairs? Is the contractor asking for cash? Does the contractor provide you with proof of insurance, not just liability, but worker’s compensation for employees? I finally can recommend a service to buyers and sellers that will guarantee the final outcome. This service has expedited every single sale I have been involved with on a property with oil tanks and environmental issues!